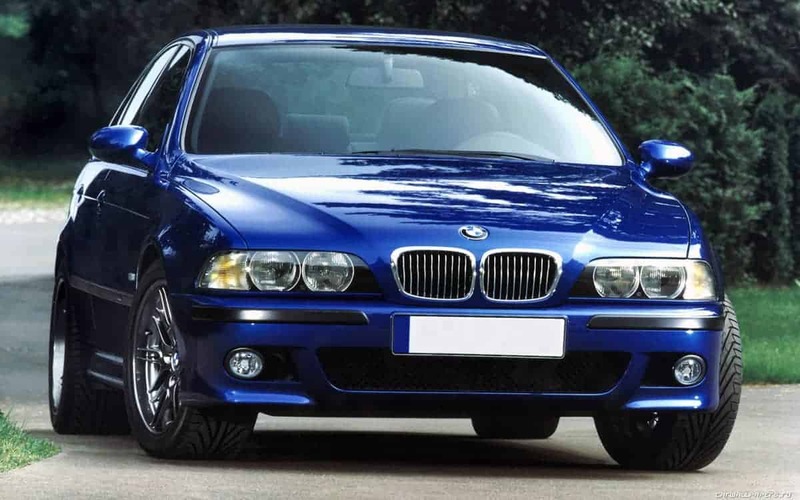 Onboard recording of a BMW M5 E39 with an V8 engine. Onboard recording of a BMW M5 E39 with an 5.0 liter V8 engine producing 400 horsepower. It consists of seven channels, four engine, two exhaust and one air intake. It contains start, stop, idle, driving at different rpms, accelerations, decelerations, free revving at constant rpms with no gear and finally horn. The recording length is 22 min 26 s.
This is one of our older recordings, and it does not hold the same extensive content as our newer libraries, and therefor has a lower price. Most noticable is the lack of, or the extent of, the exterior material, and the number of channels recorded. 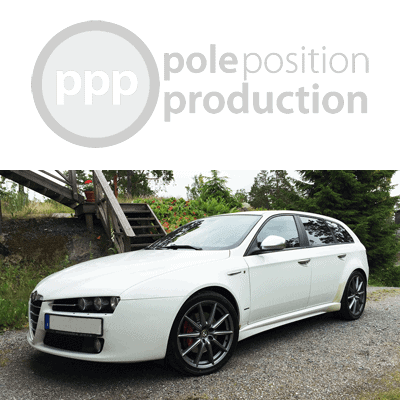 Don’t hesitate to contact us at sales@pole.se if you have any questions. 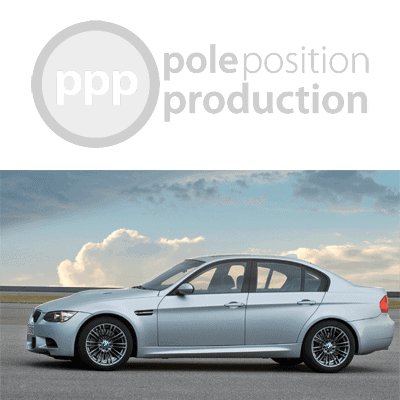 This is a recording of a BMW M3 e92. The recording consists of eight channels, interior left and right, air intake, three engine and exhaust left and right. It contains start, stop, idle, revving, revving with no gear at constant rpms, accelerations, decelerations, driving and horn. An eight channel surround drive by is added at the very end. The recording length is 11 min 39 s.
An older onboard recording of a very powerful Dodge Challenger with a 440 Sixpack engine! The recording is divided into two exhaust channels and one engine channel.